Conor McGregor is by far the biggest name and draw for the UFC currently. He hasn’t even fought for them in over a year! His last fight was the giant super-fight boxing match with boxing legend Floyd Mayweather Jr. For that fight, he took home a reported $30 million. Once you factor in PPV buys, co-promotion, and other various things we don’t know about, he probably took home close to three times that. Say what you will about the guy, but he puts butts in seats. he is charismatic as hell, knows how to sell himself, and has taken mixed martial arts into the mainstream like no other fighter besides Ronda Rousey. Turns out, these last four years he was filming it all! Conor McGregor is the biggest star in the history of Mixed Martial Arts and one of the biggest sports stars alive today. 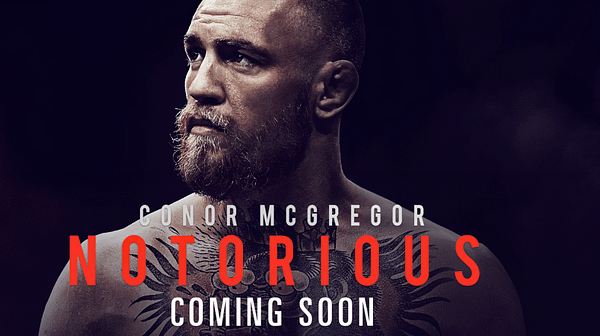 Filmed over the course of 4 years, Notorious is the exclusive, all-access account of Conor’s meteoric rise from claiming benefits and living in his parents’ spare room in Dublin to claiming multiple championship UFC belts and seven figure pay-packets in Las Vegas. Featuring unprecedented access, never before seen moments and explosive fight footage, this is the ultimate behind-the-scenes look at a sporting icon and his spectacular rise from the bottom to the very top. The film will be in US theaters for one day on November 8th. Fans who attend said screenings will also see an exclusive interview with Conor filmed at the premiere of the film in Dublin. Click here for showings. As far as his next UFC fight, as he has repeatedly said: he wants equity in the UFC and to co-promote from now on. He wants to fight current UFC Lightweight Interim Champion Tony Ferguson to unify the titles. He is after all the reigning champ. There is no word on a time-table for the fight. 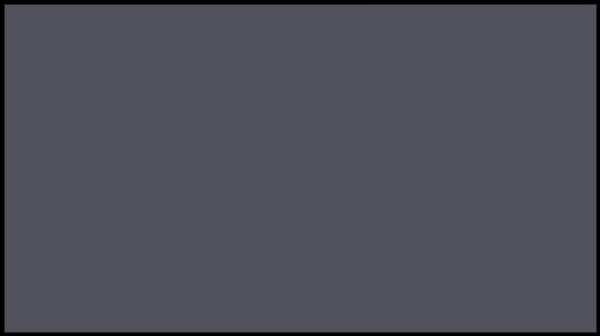 Bleeding Cool Chatter #8 - The Horror. The Horror. Photos: Bleeding Cool Staff Goes All Out For Halloween – Show Us Yours And Win! Michael Myers Goes Up For Preorder From Mezco Tomorrow – Happy Halloween!